Did the promotion or viewing of the movie "Unplanned" bring up feelings from the past that you feel a need to discuss? Call us! We're a loving, nonjudgmental community that is eager to serve. 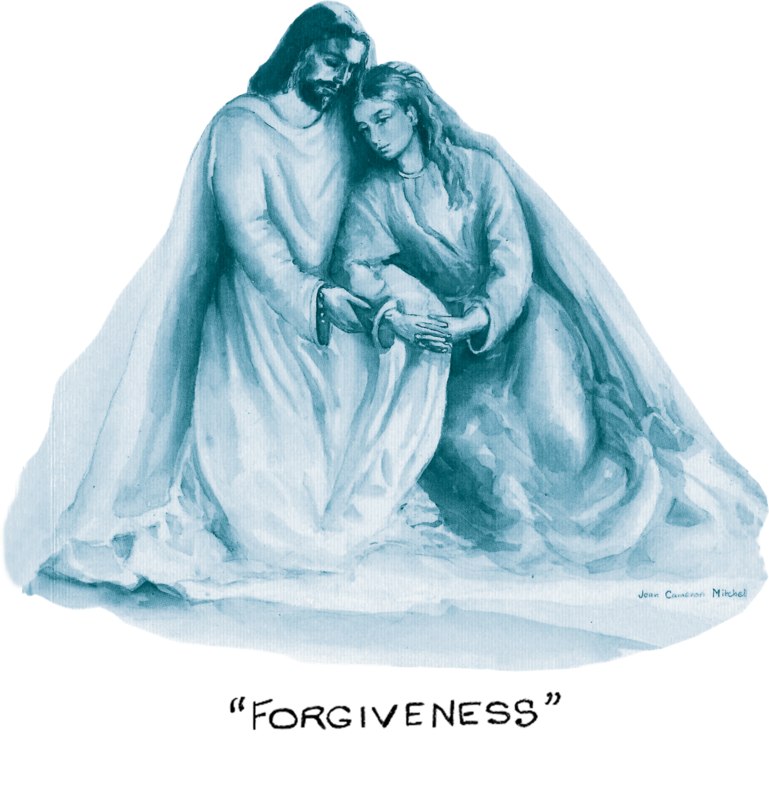 Bethesda Healing Ministry is a Catholic Christian Ministry of hospitality and healing. Through a community of love and acceptance, all men and women suffering the effects of an abortion are invited and supported. Read more about the ministry here. Thank you to our friends at St. Gabriel Catholic Radio for their continued support! Listen to "Post Abortion Healing." The Catholic Doctors. St. Gabriel Radio. May 18, 2016. Note: the above player does not work with Internet Explorer 8. Please see the blog post for a downloadable mp3. Help us at no $ to you! Click the above Conquest Graphics link and "like" us. Our "likes" can provide us discounts and grants towards our printing costs. Thank you! Thank you to our friends at The Father's Table for their support!